I really enjoyed my time at Brock and looking back I think it has really benefited me going into a career in football. Whilst studying my BTEC I signed my first professional contract. 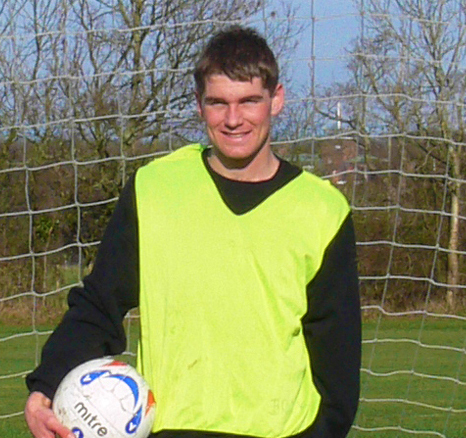 During my second year I gained a move to a Championship club.Being part of the Football Academy has opened many doors.